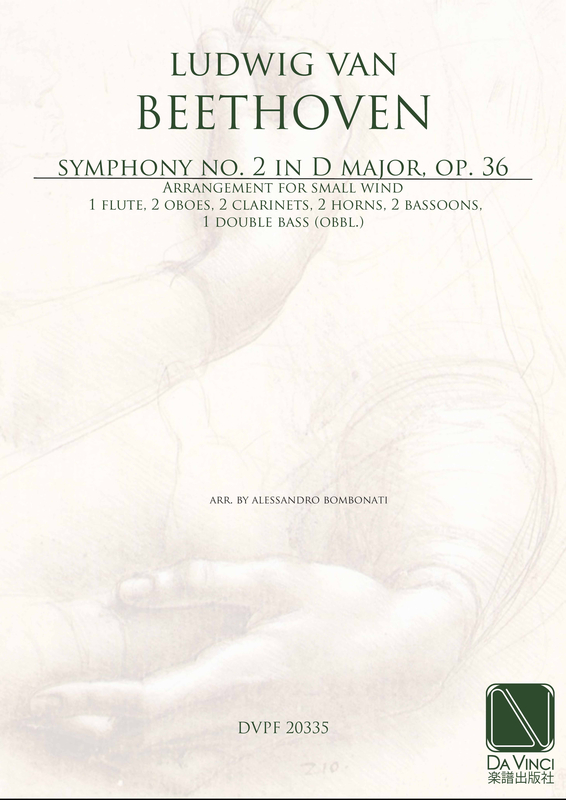 Ludwig van Beethoven: (b Bonn, bap. 17 Dec 1770; d Vienna, 26 March 1827). German composer. His early achievements, as composer and performer, show him to be extending the Viennese Classical tradition that he had inherited from Mozart and Haydn. As personal affliction – deafness, and the inability to enter into happy personal relationships – loomed larger, he began to compose in an increasingly individual musical style, and at the end of his life he wrote his most sublime and profound works. From his success at combining tradition and exploration and personal expression, he came to be regarded as the dominant musical figure of the 19th century, and scarcely any significant composer since his time has escaped his influence or failed to acknowledge it. For the respect his works have commanded of musicians, and the popularity they have enjoyed among wider audiences, he is probably the most admired composer in the history of Western music.